More Lakefront Parking Buzz Reviewed by Edgeville Buzz on May 30, 2009 . 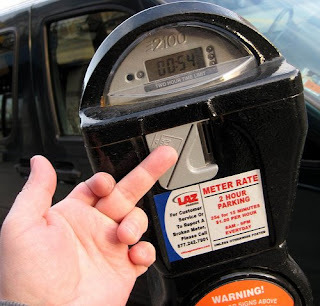 According to this editorial, the Park District may look to go the way the city did with its new lakefront parking meters and lease them to a third party. This is obviously a bad idea not only considering how well the city deal is working out, but also because of the impact high rates will have on neighborhood parking in Edgewater, Uptown and Lakeview. Make your voice heard at an upcoming Park District meeting on Wednesday, June 10 at 4 p.m., at the Park District Headquarters at 541 N. Fairbanks, 8th floor.